Bigger than Barack Obama, apparently. 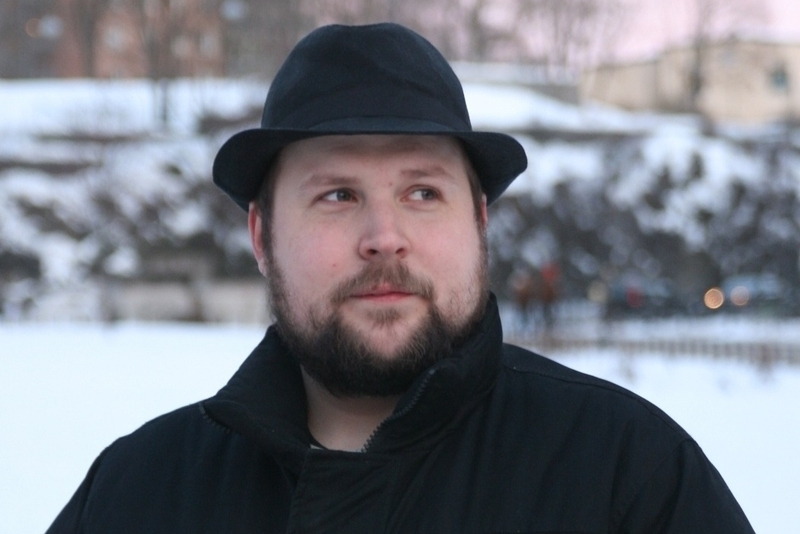 Markus 'Notch' Persson, creator of PC and mobile gaming sensation Minecraft, current holds second place in TIME Magazine's 2013 TIME 100 Poll - the annual list that serves to capture a snapshot of the great, good or just plain powerful as perceived by the magazine's readers. While the poll isn't absolute at this point, and a final list will be determined by TIME editors when the poll closes this Thursday, Persson is currently placed above such minor movers and shakers as Barack Obama, Kim Jong Un and Pope Benedict XVI. The number one spot is currently held by Egyptian President Mohamed Morsi.